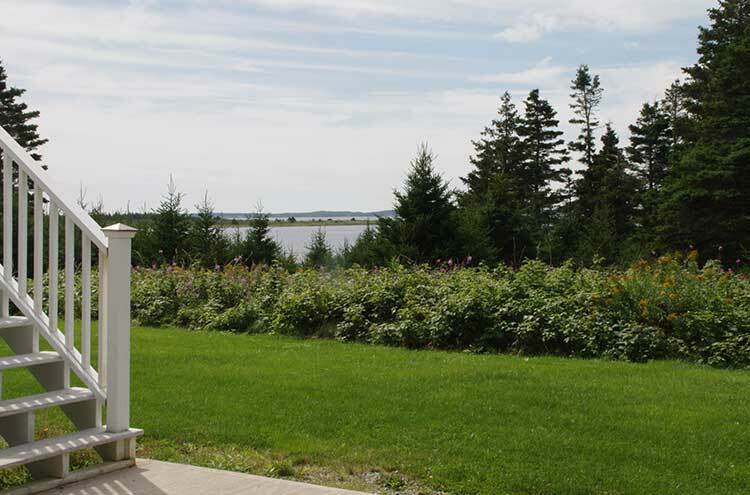 Travelling with your favourite furry companion? Pets are always welcome – we’ll recommend one of our pet friendly (Beaufort Approved) rooms for your stay at no extra charge. 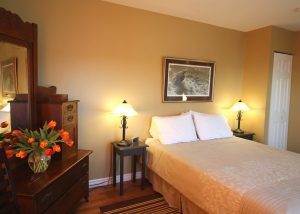 We are pleased to offer a 10% room rate discount to seniors and CAA/AAA members – please be sure to mention when you make your reservation. 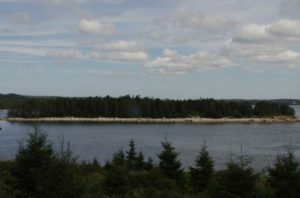 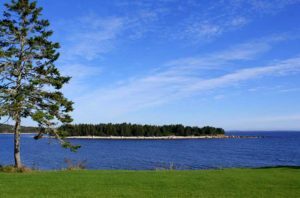 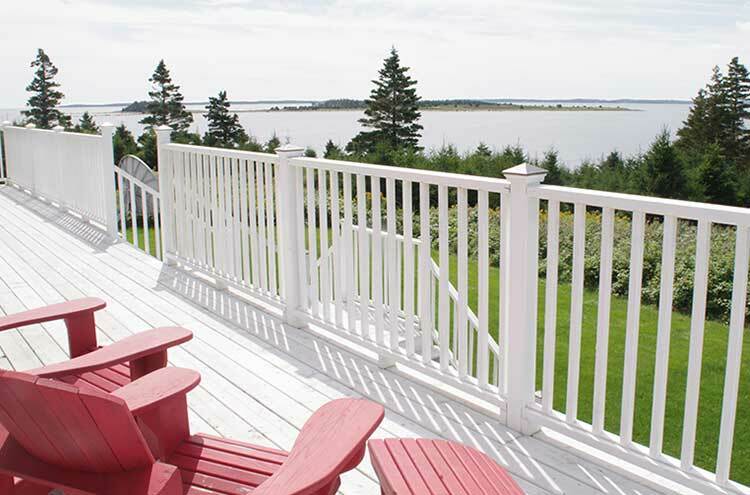 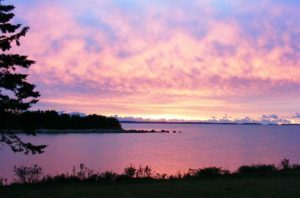 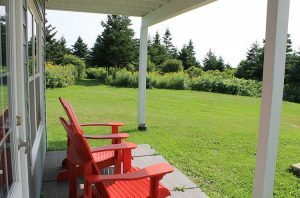 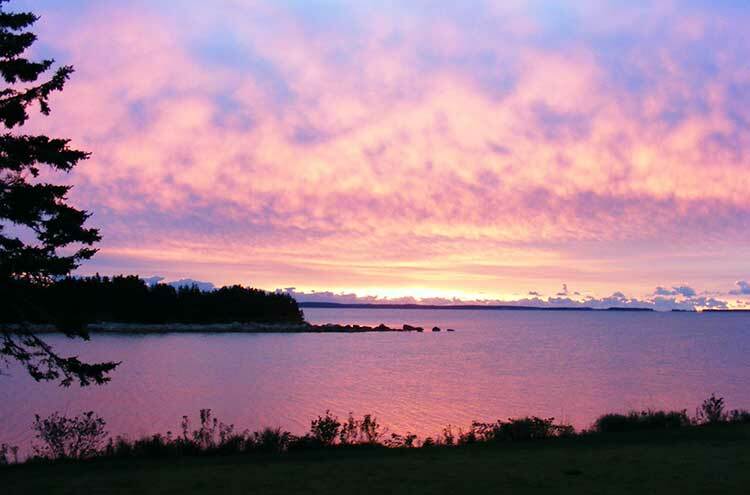 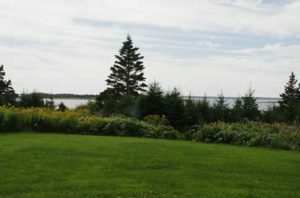 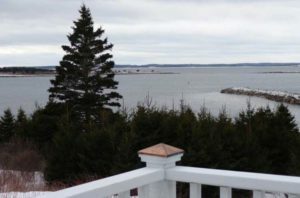 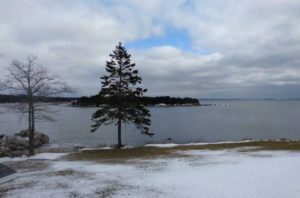 Seawind Landing is located on a 20 acre peninsula overlooking the sheltered waters of Tor Bay and the vast Atlantic Ocean. Let the sounds of the waves lull you to sleep at night as cool breezes off the salt water refresh your senses. 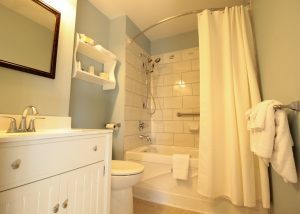 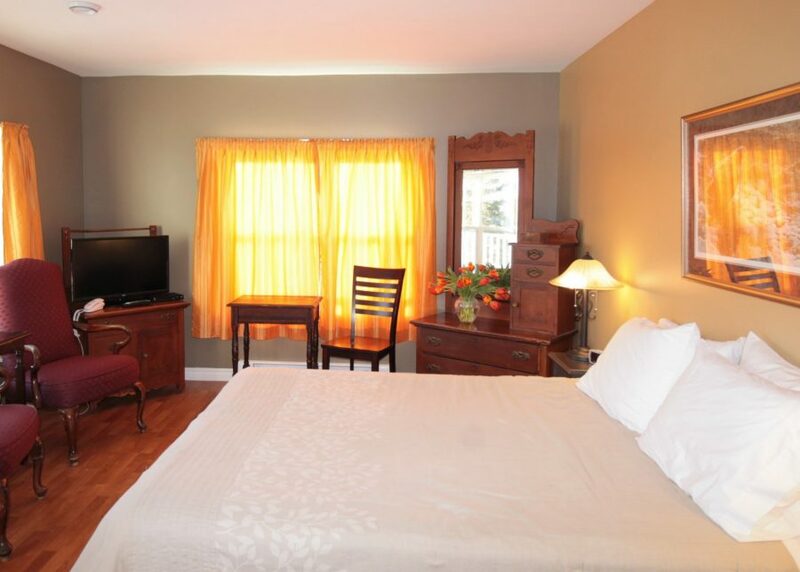 Each guest room has a four piece ensuite bathroom, satellite television and wireless internet service. 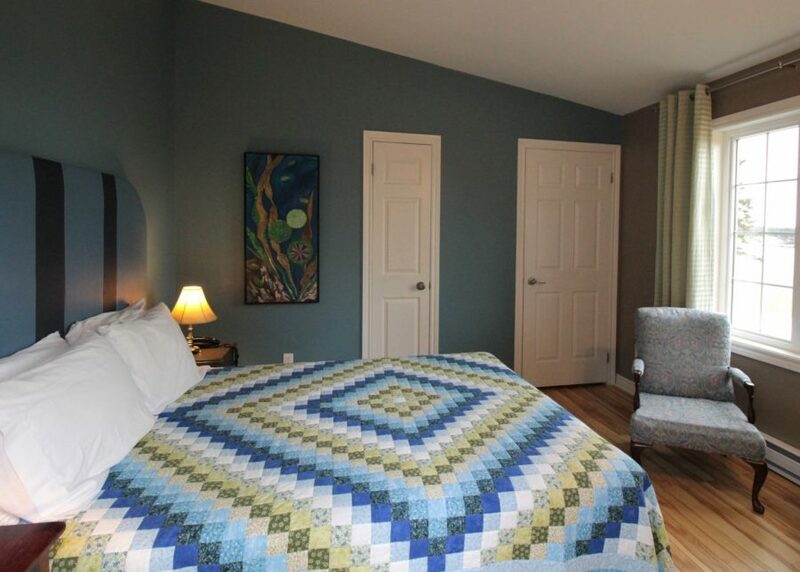 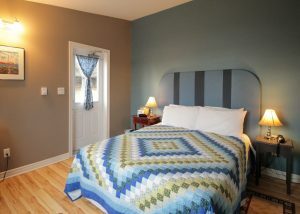 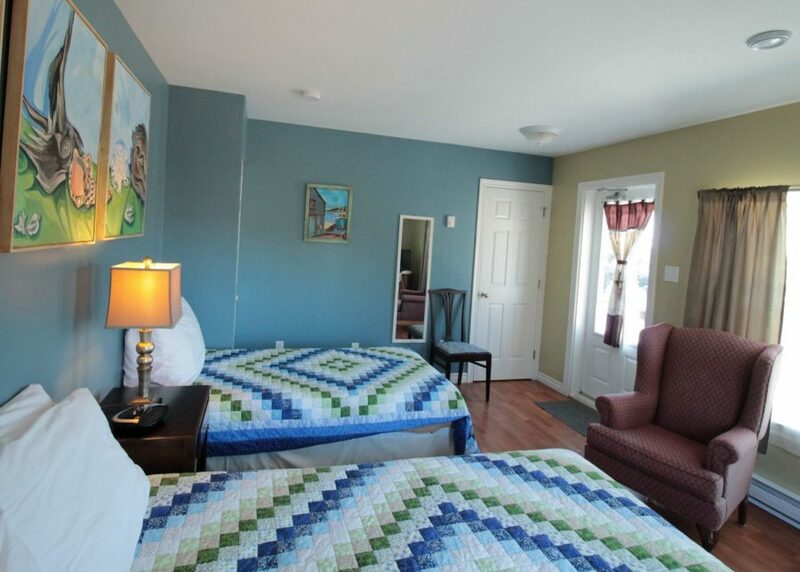 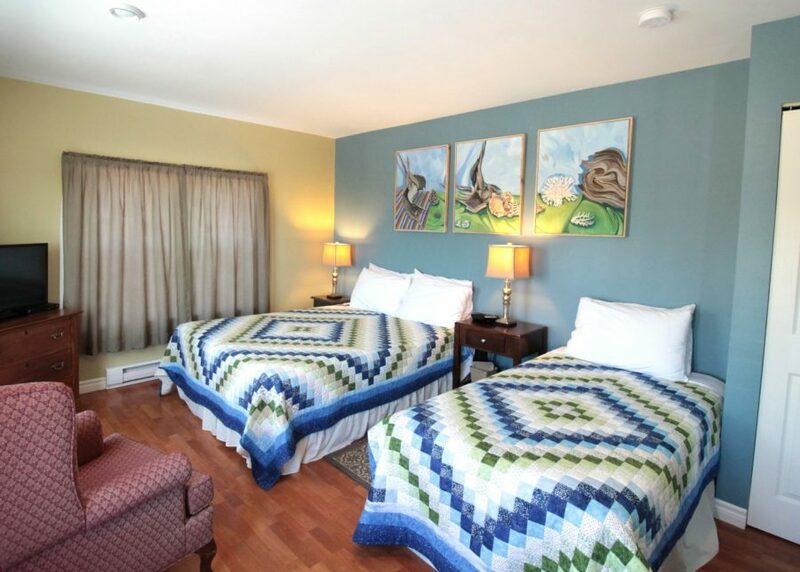 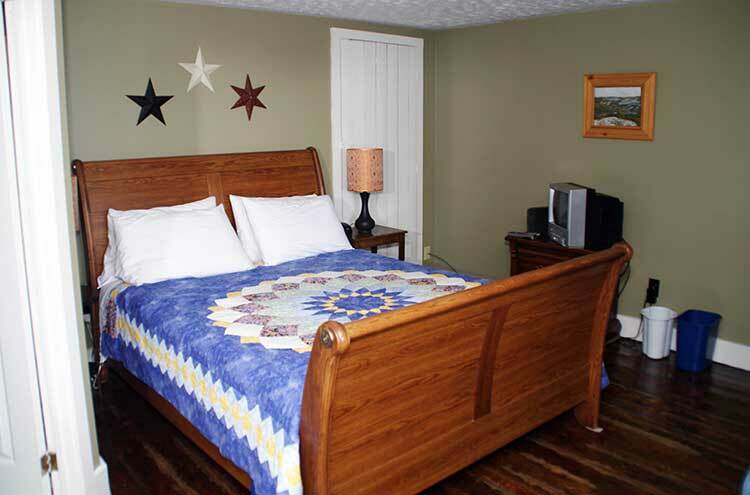 Guest rooms are divided between two buildings: the Main Inn and Land’s End. 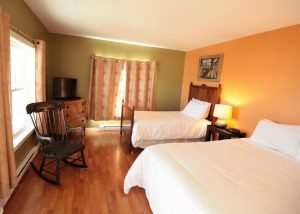 A large common room in the Main Inn offers guests a sitting area for lounging, curling up with a good book, enjoying some music or visiting with friends old and new. There is a small, but treasure-filled gift shop, featuring locally made beach glass jewelry, arts and crafts. The back deck is just steps from the ocean and is a perfect place for a drink before dinner or to spend an afternoon gazing out to sea. Guests will also find the reception desk, dining room and several guest rooms here. Located in the Main Inn ground floor, this room has ocean view and faces East. 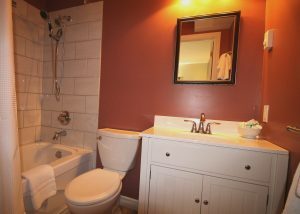 Queen bed, ensuite bathroom. Wheelchair accessibility, entrance is off main lobby. Located in the Main Inn 2nd Floor, this room has ocean view and faces East. 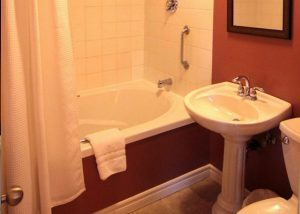 Queen and single bed, ensuite bathroom with large jacuzzi tub. Located in the Main Inn 2nd Floor, this room has ocean view and faces East. 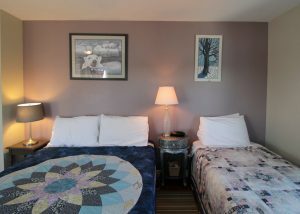 Queen bed, ensuite bathroom. Wheelchair accessibility, entrance is off main lobby. 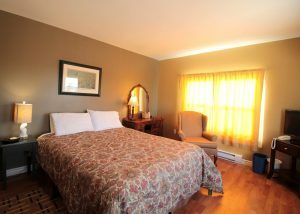 Located in the Main Inn 2nd Floor, this room has ocean view and faces East. Queen and single bed, ensuite bathroom with jacuzzi tub. 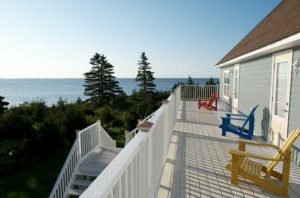 Just a short walk from the Main Inn and located near the end of the peninsula, Land’s End features eight rooms with panoramic ocean views. Rooms on the second floor of Land’s End have large balconies overlooking the sea as well as large jacuzzi tubs. Located on Land’s End 2nd Floor, this room has ocean view and faces East and South. Queen bed, ensuite with large jacuzzi tub. 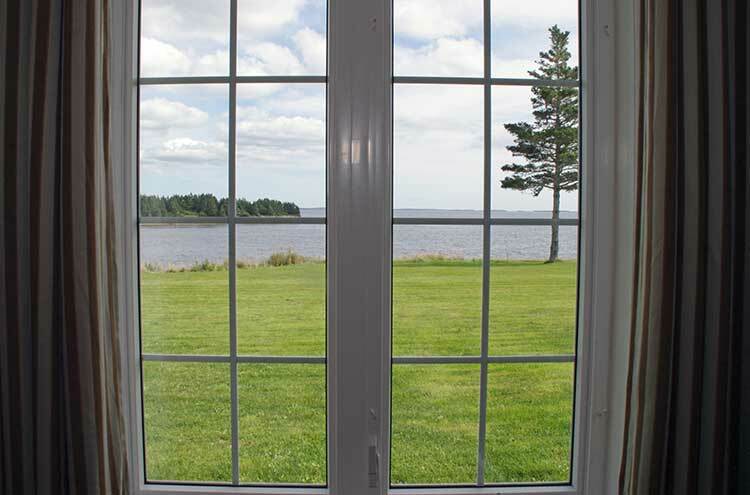 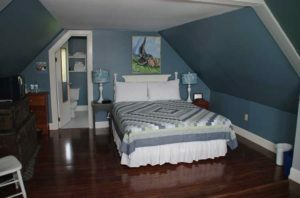 Located on Land’s End 2nd Floor, this room has ocean view and faces West and South. 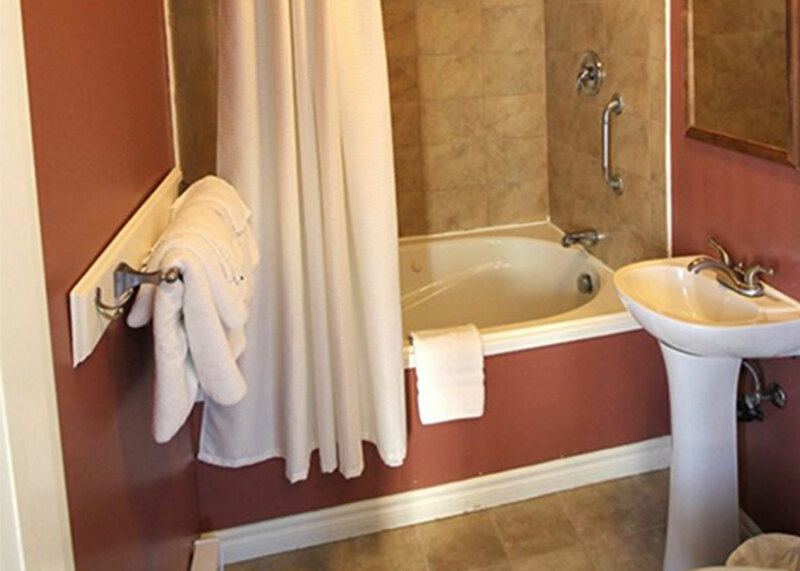 Queen bed, ensuite bathroom with large Jacuzzi tub. Located on Land’s End 2nd Floor, this room has ocean view and faces East and South. 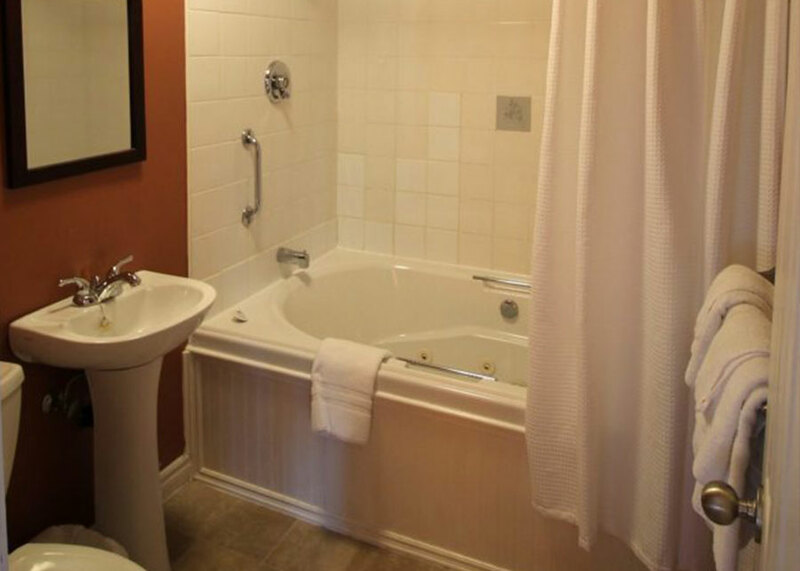 Queen bed with a single bed, ensuite bathroom with large jacuzzi tub. 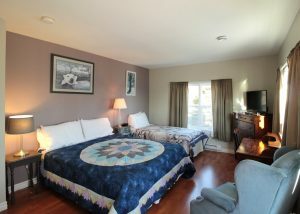 Located on Land’s End 2nd floor, this room has ocean view and faces East and North. 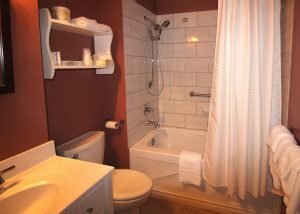 Queen and single bed, ensuite bathroom with large jacuzzi tub. 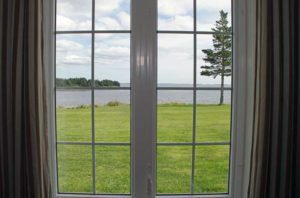 Located on Land’s End ground floor this room has ocean view and faces East and North. 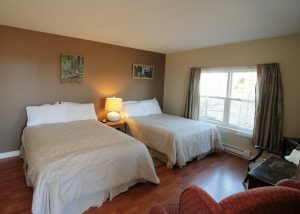 Two double beds, ensuite bathroom. 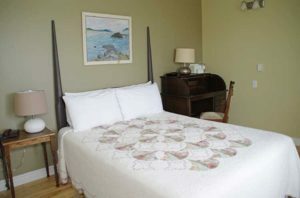 Located on Land’s End ground floor, this room has ocean view and faces West and North. 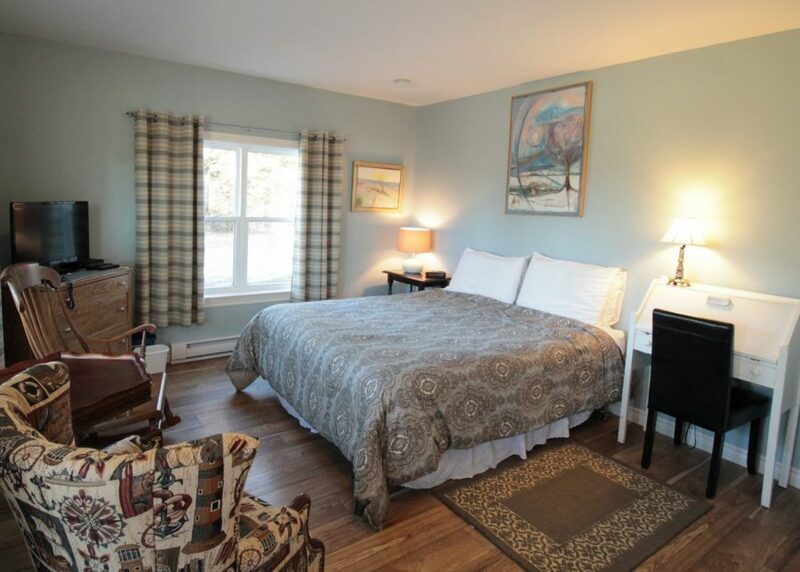 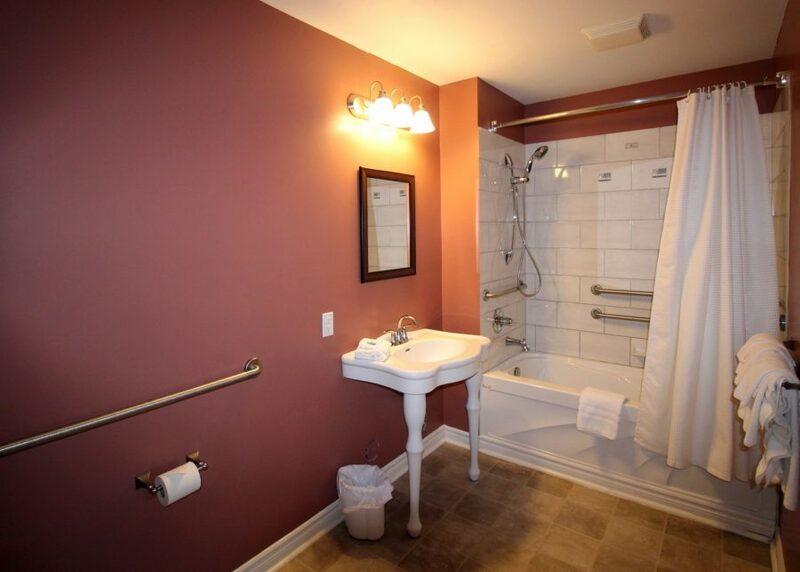 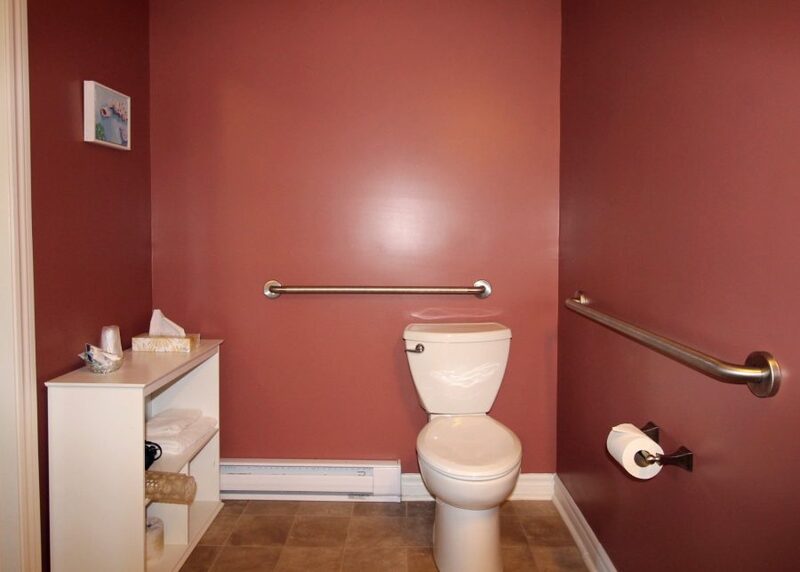 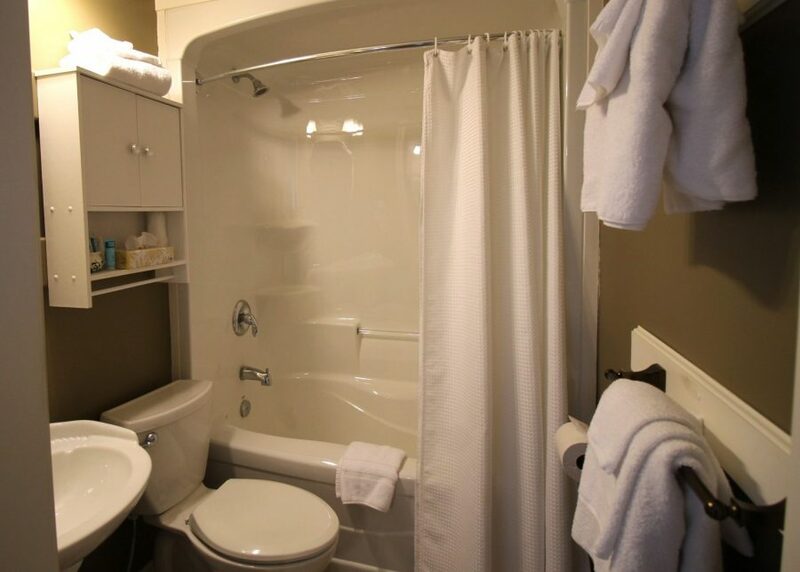 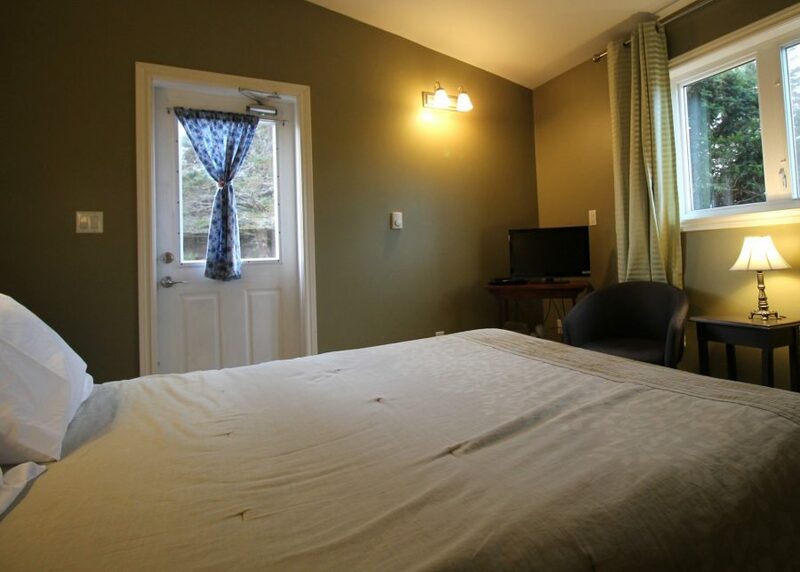 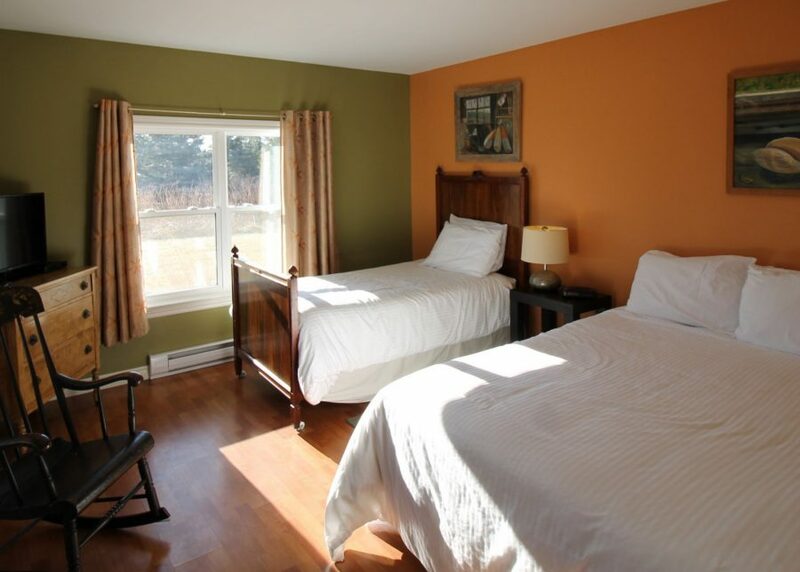 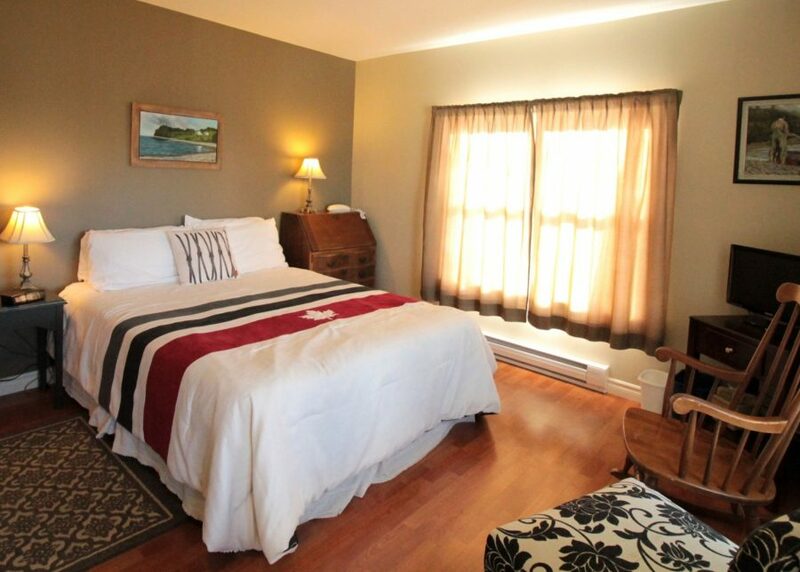 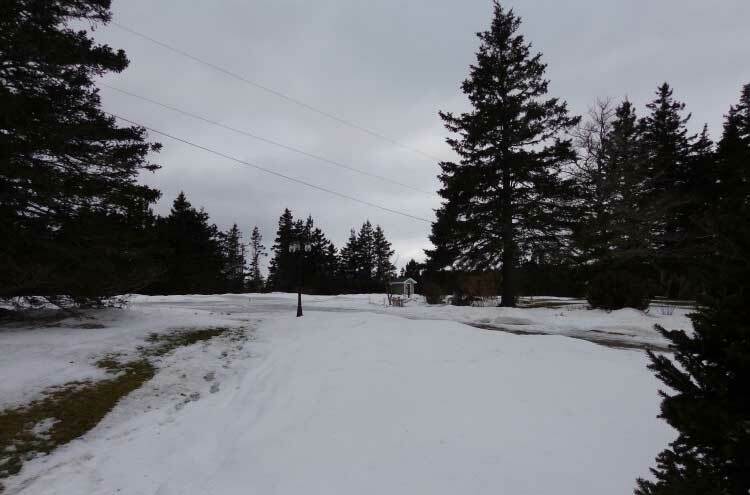 Queen bed, ensuite bathroom with limited wheelchair accessibility. Located on Land’s End ground floor this room has ocean view and faces East and South. 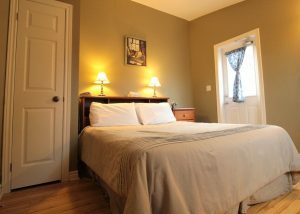 Queen bed and single bed, ensuite bathroom. Located on Land’s End ground floor, this room has ocean view and faces West and South. 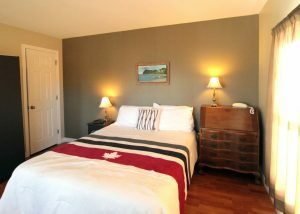 Queen bed, ensuite bathroom.